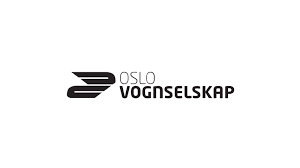 JRS has signed a framework agreement with Oslo Vognselskap on technical and advisory services. In the assessment, JRS was awarded the highest score of all the providers. COWI and Lloyds Register Consulting are subcontractors of this agreement.